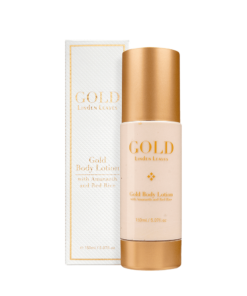 View cart “gold body oil” has been added to your cart. Linden Leaves’ Gold range has been specially designed to enhance skin moisturisation and promote cell renewal and repair. These unique ingredients give the Gold range the ability to create younger, firmer, and healthier looking skin.